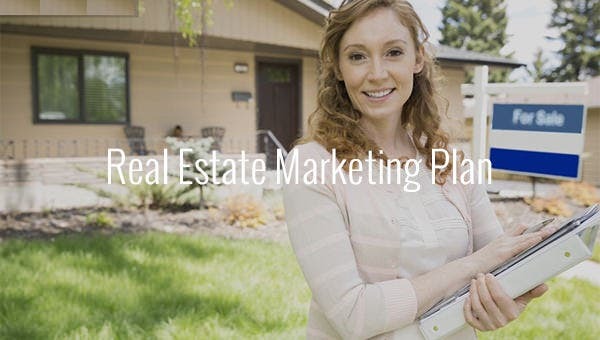 If you wish to make maximum sales of your customer’s property in the real estate market and achieve the prominence of your business, then you need to prepare a real estate marketing plan. 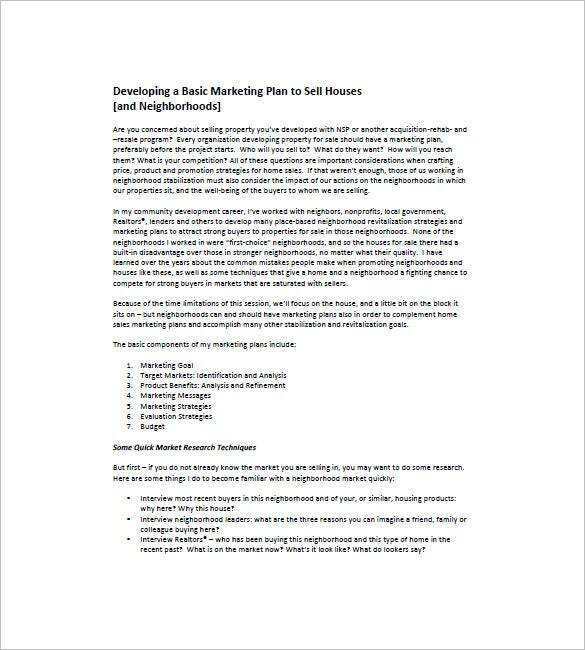 A business marketing plan template is a laid down strategy of how best you intend to popularize the properties you are selling on behalf of your clients. It aims at helping you use the most effective informing potential buyers of the availability of the properties. 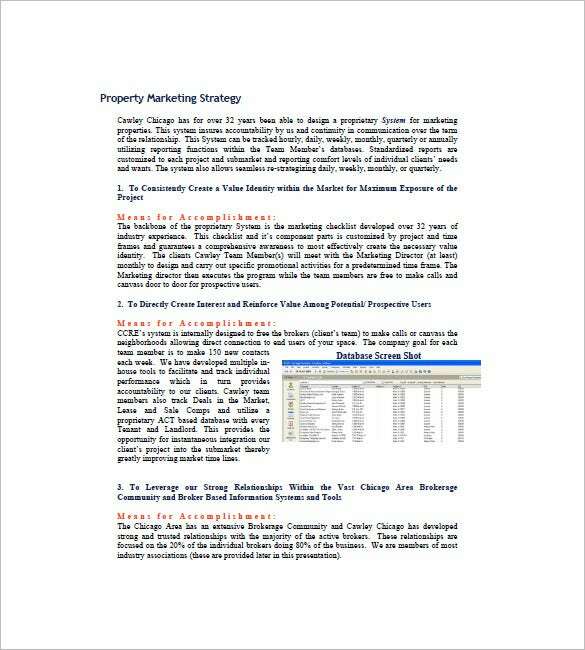 gnugroup.com | Download sample real estate marketing plan template for absolutely free in word format. This template has blocks such as real estate continuum, marketing as an investment or expense etc. with necessary sub points that will help you answer the questions to make a viable business plan. 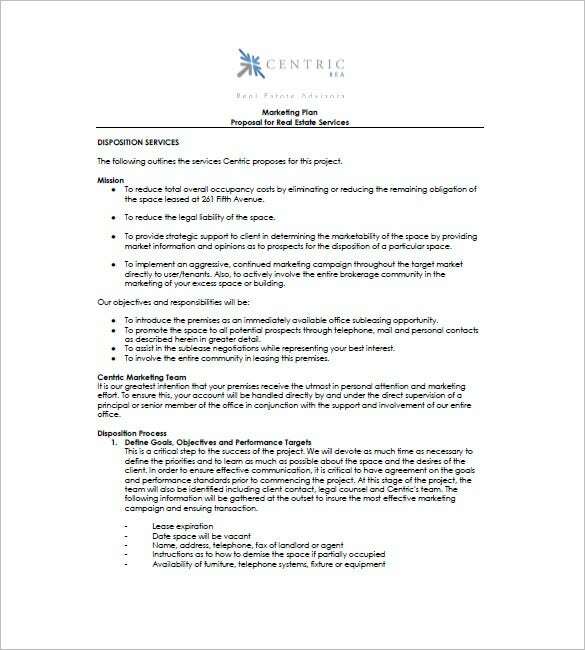 cawleychicago.com | Commercial real estate marketing plan template focuses on all the intricate details like strategy for accomplishment means for accomplishment etc. You can also include excel sheet in this plan for a quick reference to the data collected through survey. 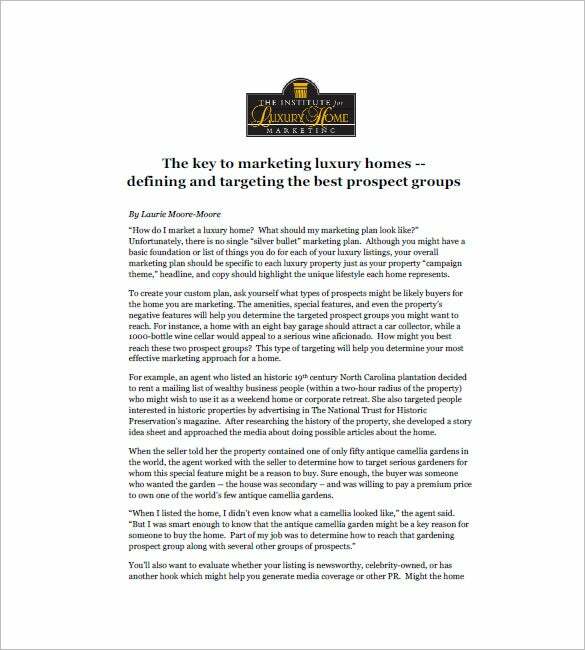 dispositionservices.pdf | If you are trying to start up your own real estate agency business then our new real estate agent marketing plan template can be very useful in the process of planning with all necessary blocks like objectives, proper description of goals, mission, team details etc. 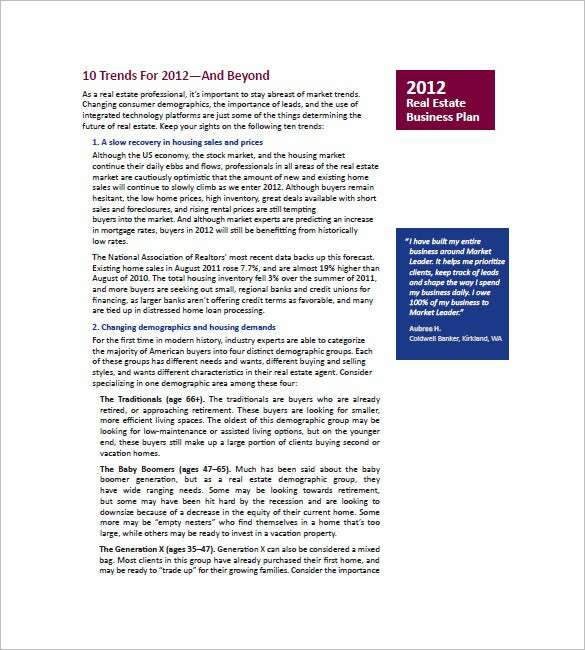 marketleader.com | Real estate broker marketing plan template contains a sample that has survey of market trends for 2012 which will help you conduct your own survey and look for the required details like recovery in sales, changing demographics, demands etc. mhponline.org | Real estate development marketing plan template is available in PDF format for free download. It has strategy planning for developing a very basic plan to sell houses. You can include the details for the blocks given like target market, marketing goal, budget, evolution strategies etc. to create your own plan. 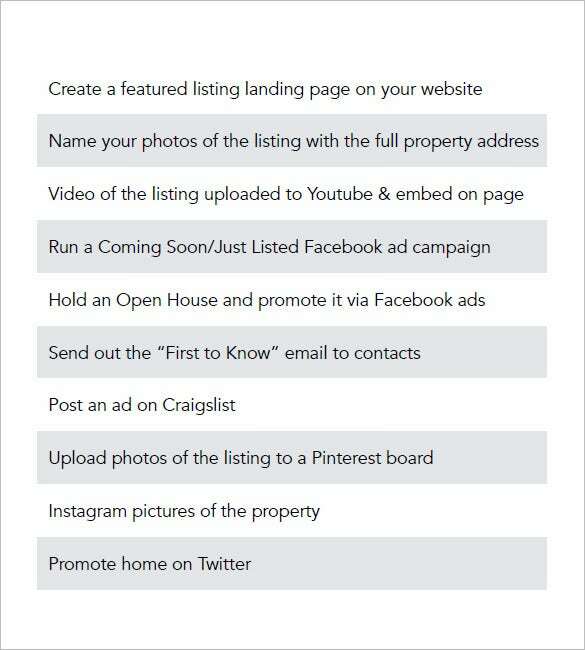 thepaperlessagent.com | Example real estate marketing plan template is very basic and can be used easily by anyone for planning marketing strategies. It has a list of marketing propositions like advertisements via social networking sites, important contacts etc. 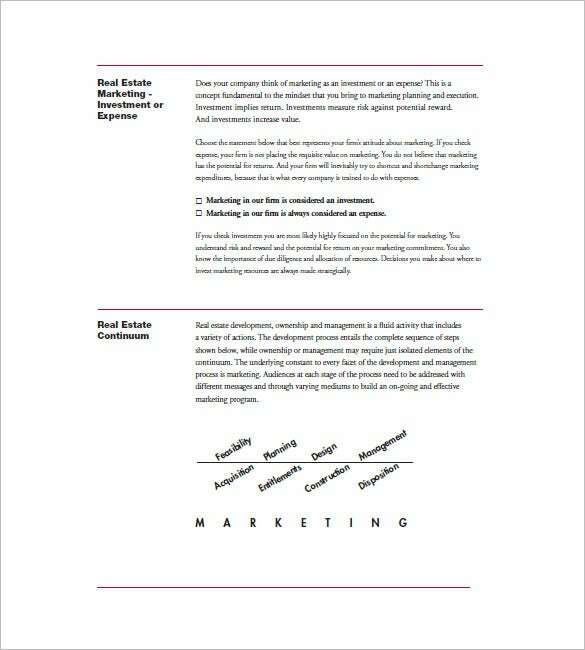 You can use sample marketing plan template to create a plan that brings a balance between the marketing of real estate and the marketing of the particular business dealing in real estate. It also highlights the specific marketing methods that are deemed appropriate for the target market. It does prevent the use of unproductive marketing methods. 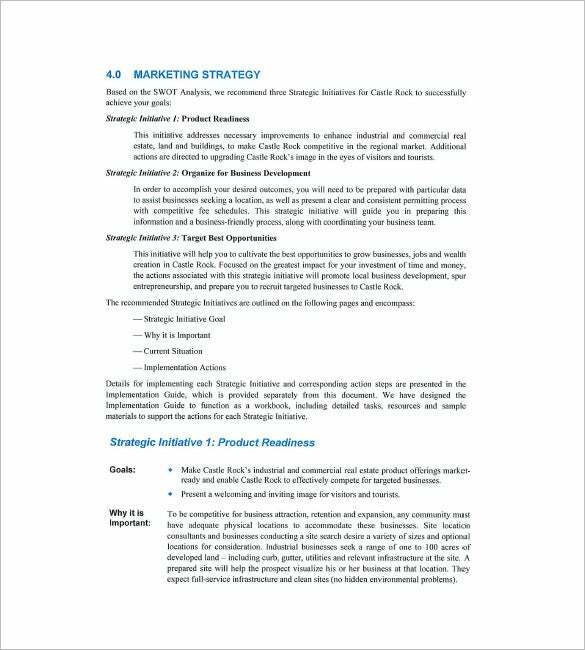 Free example marketing templates are available in the best format download and ready to be used to write the plan for free. If you have any DMCA issues on this post, please contact us!